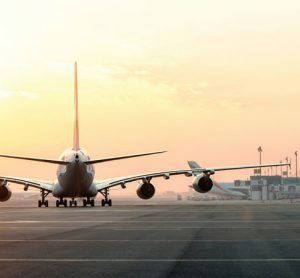 As digital technology is the future of aviation we asked John Jarrell, Head of Airport IT at Amadeus, to explain the main ways he sees the industry changing as technology continues to develop. What are the biggest challenges for the aviation industry in the next 20 years? If we look at aviation in a broad sense, the industry is facing a whole complexity of new challenges. Airports are going through an era of hyper-competition which means an increasing number of airports are competing for a diminishing number of resources. The bigger hub airports face competition both from rival domestic hubs, but also from the global ‘mega hubs’. At the same time smaller airports are engaged in pitched battles with other regional airports in a bid to attract and retain carriers. Airports must also contend with much higher passenger expectations than say 10-15 years ago. The impact of mobile and digital technologies has a lot to do with this and airports will have to embrace digital technologies quickly if they are to meet rising customer demands. What are the key aspects of digital technology needed in airports? Firstly, in answering this question we must recognise that no airport is the same and accordingly, airports will have different needs and priorities when it comes to implementing digital technologies. Secondly, airports are at various stages when it comes to implementation. While most airports are transitioning away from Airport 2.0 (self-service and process efficiency) to Airport 3.0 (using digital to optimise flow monitoring and passenger processing) this masks a number of differences in airports’ understanding, freedom of action and overall strategy. That said, some key aspects of digital technology the majority of airports interviewed wish to see implemented. 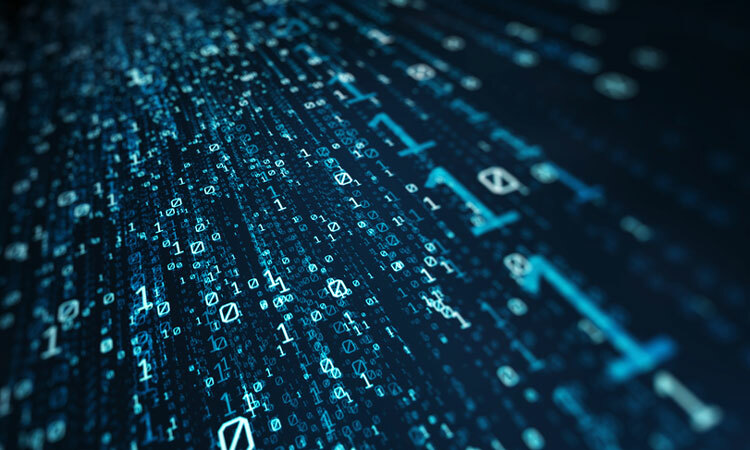 Cloud computing and big data and analytics were highlighted most frequently, but also other technologies such as smart machines and robots, virtual modelling and simulation and the Internet of Things (IoT). Cloud computing can enable airports to be more agile and deploy new solutions with greater ease for instance and analytics and virtual modelling can assist in monitoring passenger flows. What are the expectations of passengers’ future? An uptake in digital technology will be beneficial to airports and their passengers. Digital improves efficiency, which reduces costs and in turn improves passenger experience. There’s a direct correlation between experience at security and propensity to spend money. Airports are first and foremost commercial entities and they have a vested interest in keeping their passengers happy. There’s an opportunity for digital technology to deliver real and tangible benefits to passengers. 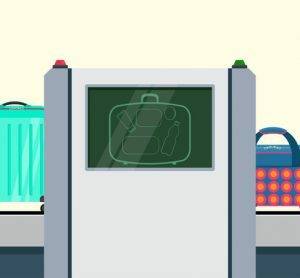 With improvements to flight management processing they are likely to see fewer delays and rates of baggage reconciliation are likely to improve. With end-to-end biometrics, transitioning through the airport is likely to become a much better experience for the passenger, where you effectively just walk into the airport and it’s a seamless and touch-free process all the way onto the aircraft. What digital technology is needed to cope with growing passenger numbers? Uptake of digital technology will be a valuable tool for airports when it comes to handling increasing volumes of passengers, hence why airports with the greatest capacity constraints are using digital for greater optimisation and operational resilience and agility. If airports are to handle increasingly larger numbers of passengers, then they are going to have to be more efficient and more adaptable. Virtual modelling and simulation will allow airports to better allocate resources to respond to peak times. It will also allow them to foresee the impact of flight delays and make optimal use of the runway. Big data and analytics will also help airports to optimise passenger flows, allowing them to process larger numbers and also provides information for effective decision-making. What barriers/ risks arise from using digital technologies? While it is evident from the report that airports recognise the immense benefits of implementing digital technologies, this does not mean to say there aren’t a number of barriers and risks associated with change. Airports recognise the uptake of digital requires a clarity of purpose and sustained commitment, but at the same time recognise a need to maintain business continuity. They’re wary of resilience and connectivity issues for instance, especially when transitioning from pilot schemes to full-scale implementation and also the impact this may have on their financial returns and image. In addition to these business-driven barriers, the report lays out a number of soft, cultural barriers to change. Airports are aware of a lack of understanding of digital within the airport microsystem, especially when there is such a complexity of technologies available and also the difficulties of ‘transplanting’ digital concepts into people’s day-to-day roles. On top of this, airports must contend with lengthy and complicated RFP and procurement processes in order to implement any new IT product or solution, meaning it can often be a daunting prospect and can hinder them in making agile decisions. While the costs of implementation are accepted by the hub airports who are adopting a ‘spend to save’ attitude, smaller airports don’t share the luxury of resources. 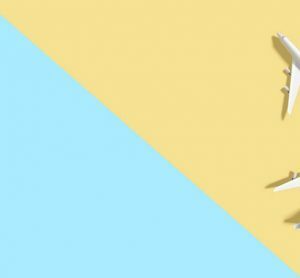 They know that technology that better optimises the runway will help to attract airlines, but which technologies to prioritise remains a problem and comes with inherent risks. What is the long-term potential of airport digital technologies? Airports are contending with increasing passenger numbers and digital technology should help in terms of airports’ ability to handle enhanced capacity and in terms of operational flexibility. These factors should help to improve passenger experience as the process becomes much more seamless, which will in turn help to drive revenue generation for airports. This will involve airports investing in digital technology in the short term, but the longer-term benefits as the report outlines, are manifest. 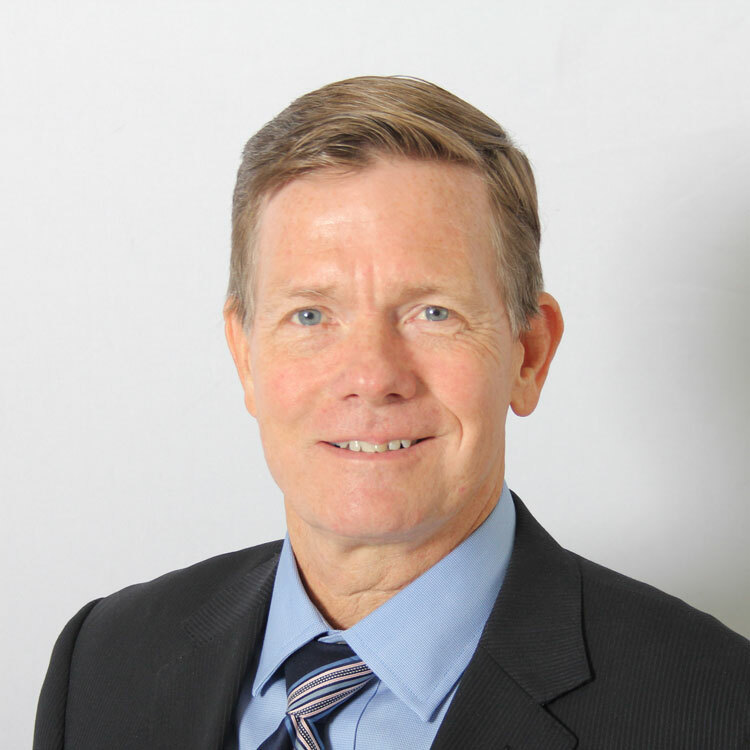 John Jarrell is the Head of the Airport IT unit at Amadeus IT Group, the global leading travel technology partner for the global travel and tourism industry, where he is responsible for growing Amadeus’ proposition for airports and ground handling companies. John holds end-to-end responsibility across the business unit.